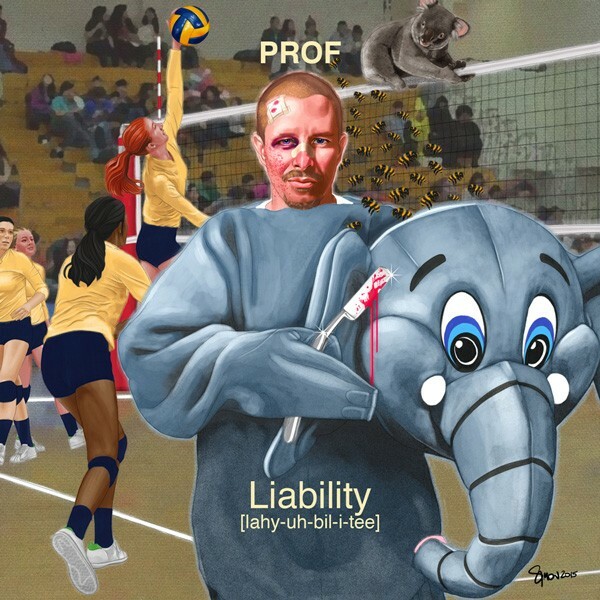 Prof and the folks at Rhymesayers Entertainment, asked me to illustrate the album cover for his newest album: Liability. This is only the front, there is more, the album will be gatefold. But this is all I can show at present.